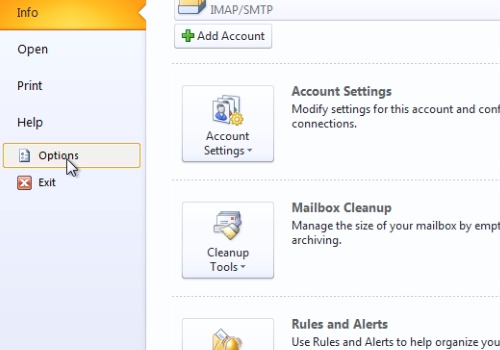 In this video tutorial we will show you how to disable the outlook new email notification. Launch Microsoft Outlook. Go to the “File” menu and choose “Options”. In the following window, go to the “Mail” tab. 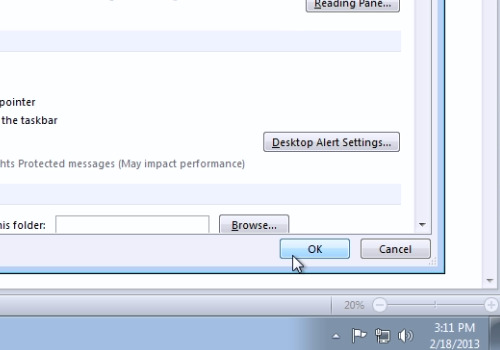 In the next window, uncheck all options under “When new messages arrive”. When it’s done, press “Ok”.